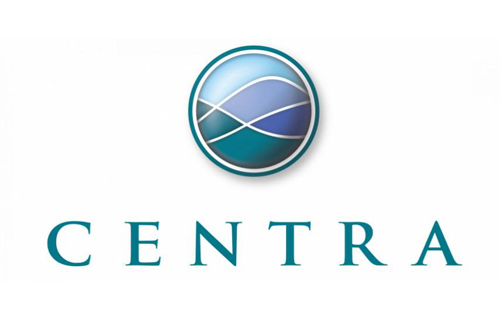 Stephanie Hale, a former employee of Centra, is suing the company for $10 million after she was wrongfully terminated, and sexually harassed. Hale formerly worked at the Amherst County substance abuse facility where she had met her former CEO, E.W. Tibbs at her orientation. Shortly after she started working at Centra, Hale started receiving sexually suggestive emails from a man named Ethan Thomas. One of the other female employees at Centra confirmed that Ethan Thomas was actually the CEO E.W. Tibbs, and that he had been sexually harassing her over email as well. Hale confronted Tibbs about the sexual harassment, and was then forced to take unjustified drug tests. She was later wrongfully terminated in February of 2017 even after the drug test results came back negative. If you are experiencing sexual harassment in the workplace or have been wrongfully terminated by your employer, please contact the attorneys at the California Employment Law Group today for a free consultation with an experienced employment lawyer who will clearly explain your rights and options under the law.